We are joined by Morgan Dameron, writer and director of DIFFERENT FLOWERS, to discuss her feature debut, road trip movies, family influences, and of course the need for more action comedies set on trains (starring Steve Agee). Then your hosts Chris and Mike explain their favorite elements of this new film by referencing two favorite flicks of old. 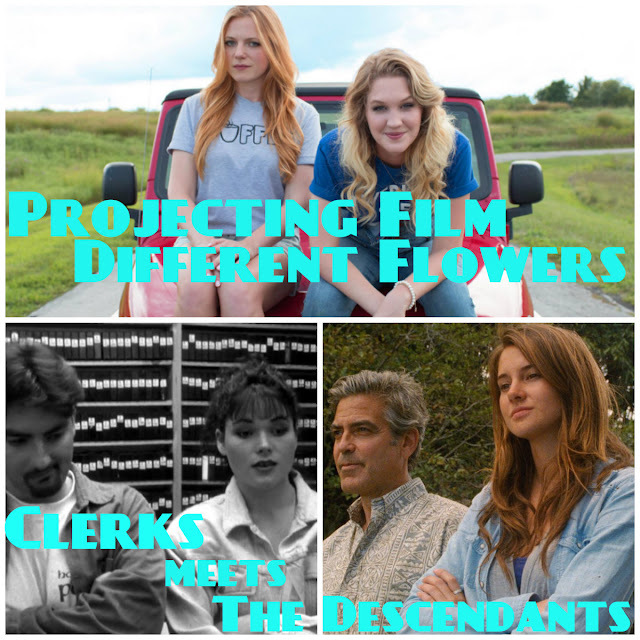 All this and we reveal The People's Clooney on the latest episode of Projecting Film.